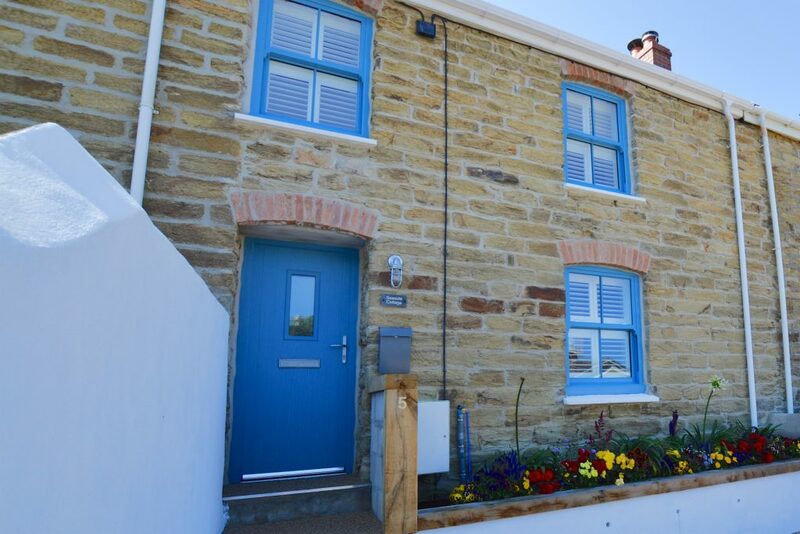 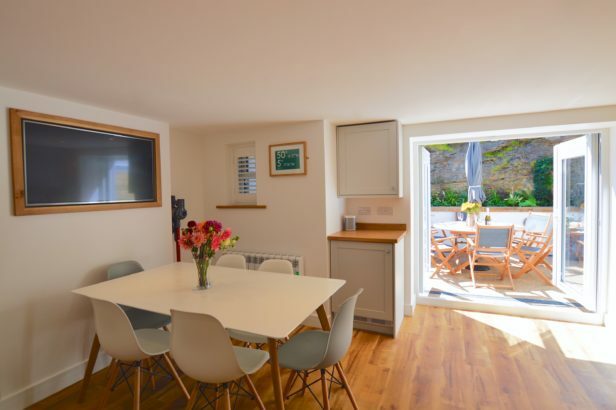 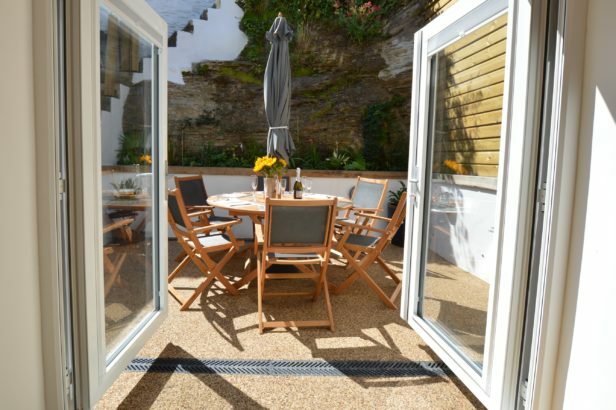 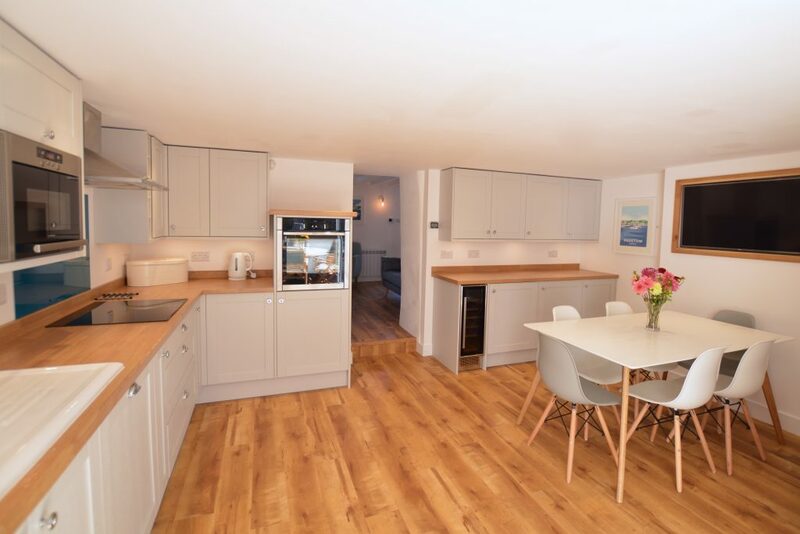 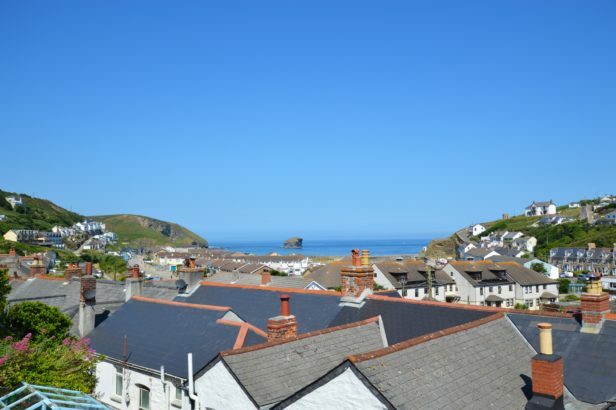 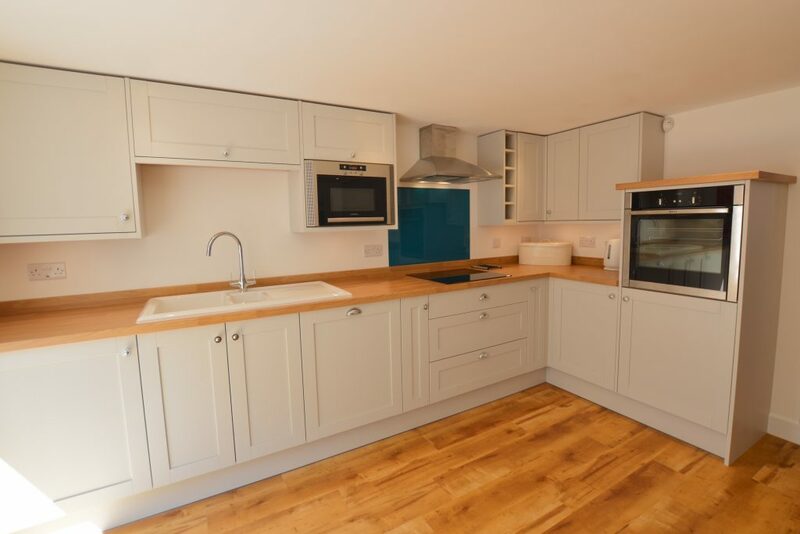 Seaside Cottage is a delightful fully refurbished holiday home, located in the popular coastal village of Portreath, this stunning Cornish Cottage has recently been renovated to the highest standard. 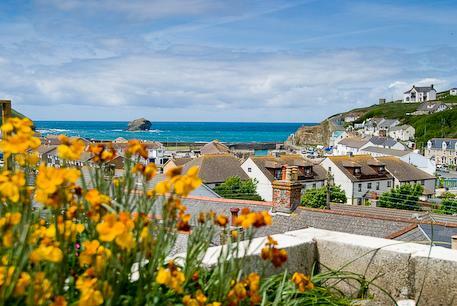 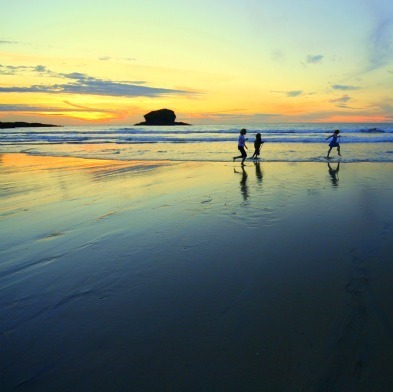 Portreath is on the North Coast of Cornwall and has a lovely golden sandy beach which is popular for swimming, surfing and kayaking, the village also has a varied selection of shops, traditional pubs and cafes. 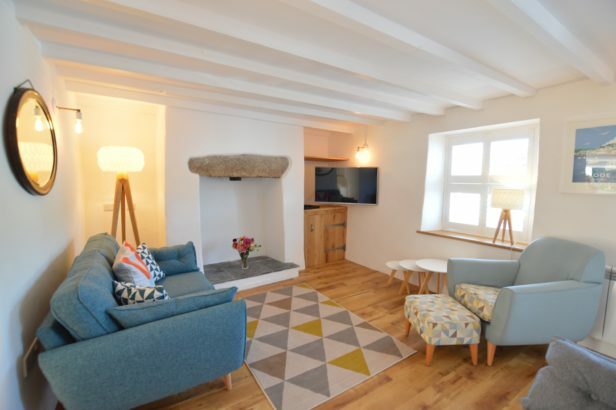 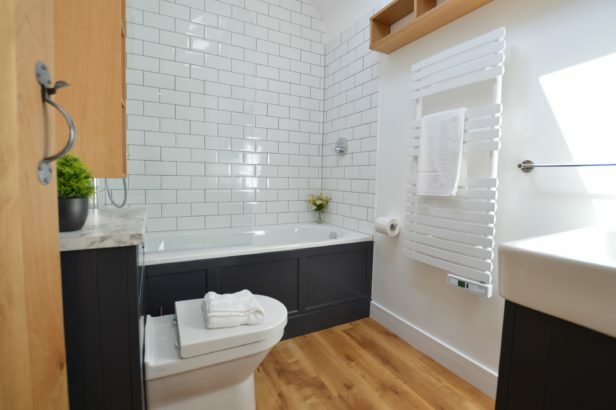 The sitting room at Seaside Cottage has a TV, state of the art shutters at the windows and is tastefully furnished, the spacious kitchen/diner boasts a new high quality kitchen with large TV, fridge/freezer, wine cooler, Sonos speaker, washing machine and tumble dryer. Large double doors open onto a sunny, level patio area with outdoor dining furniture, BBQ and an outside shower, great after a day on the beach. 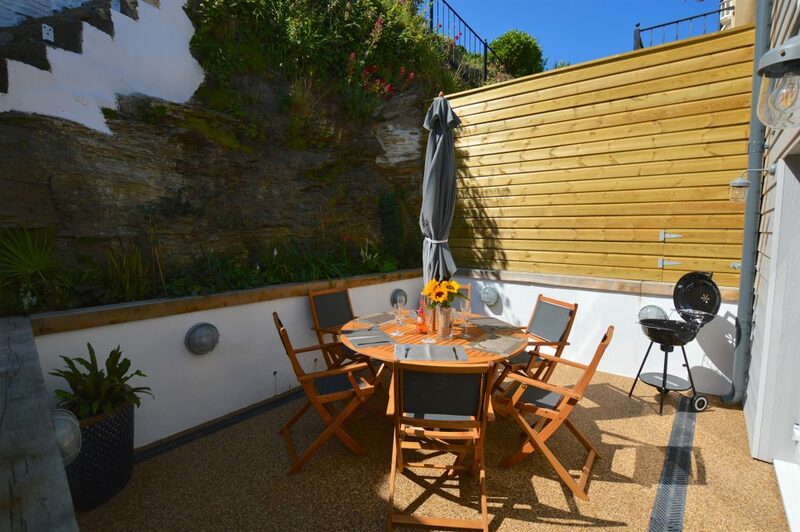 There are further tiered decked areas, the top deck having fabulous sea views out to the iconic Gull Rock, an absolute bonus is that the wifi reaches to the top deck! 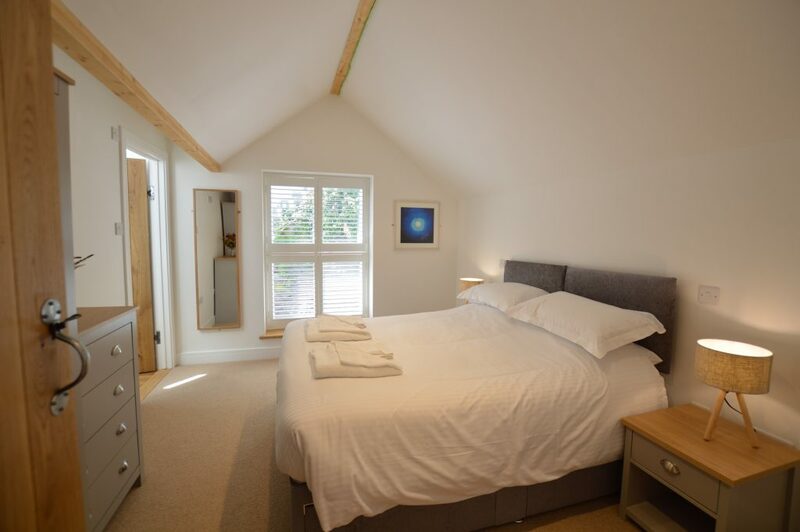 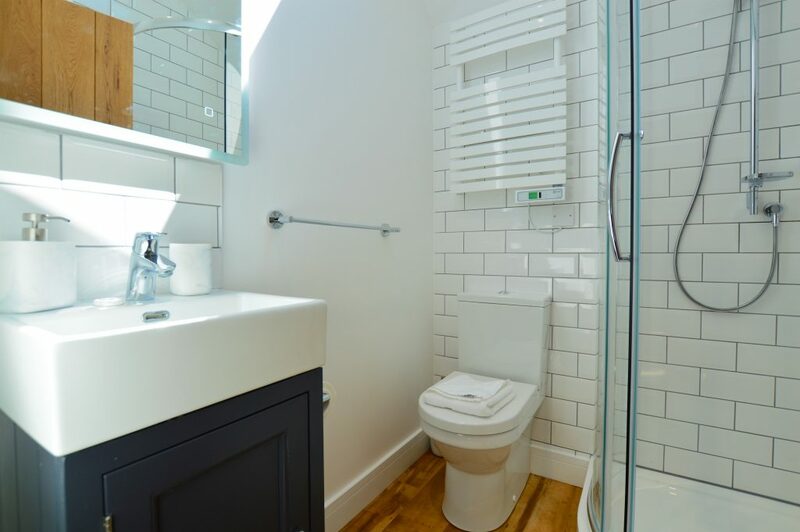 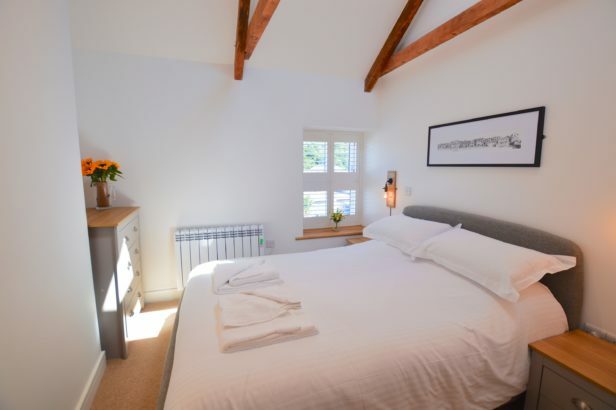 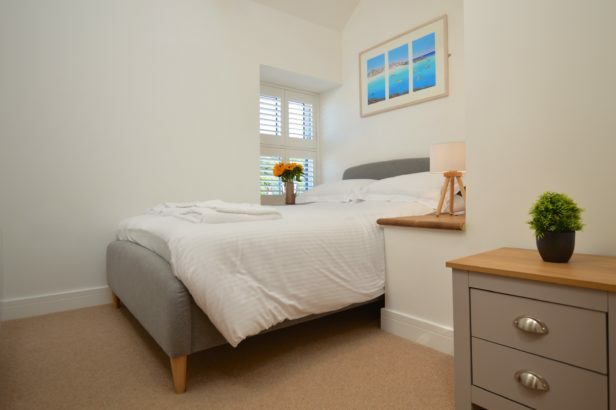 The three bedrooms are on the first floor, bedroom one having a king size bed, which can be configured as twin beds upon request, this bedroom also has an en suite shower. The second bedroom is a double and bedroom three has a small double bed, the family bathroom has a shower over the bath. 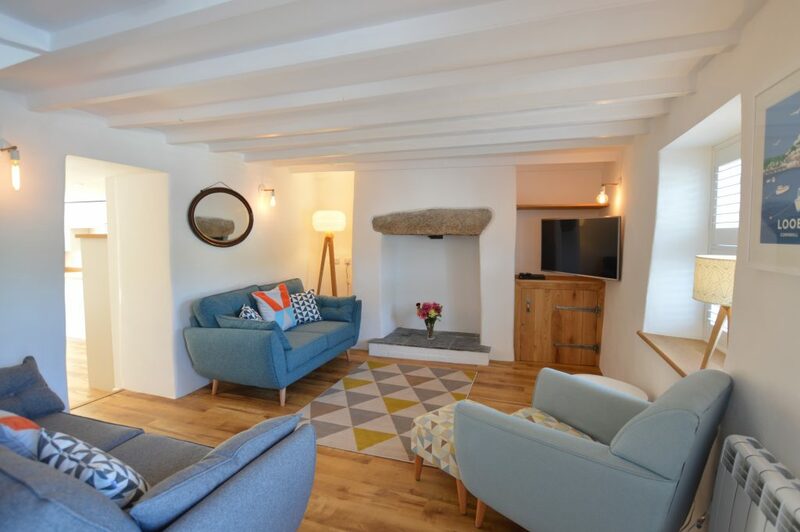 The attention to detail in this lovely cottage will ensure you enjoy a wonderful Cornish holiday at any time of year, there is off road parking for two cars and well behaved dogs are welcome.